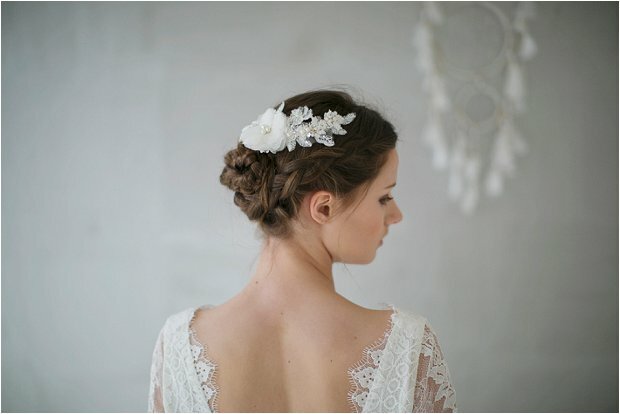 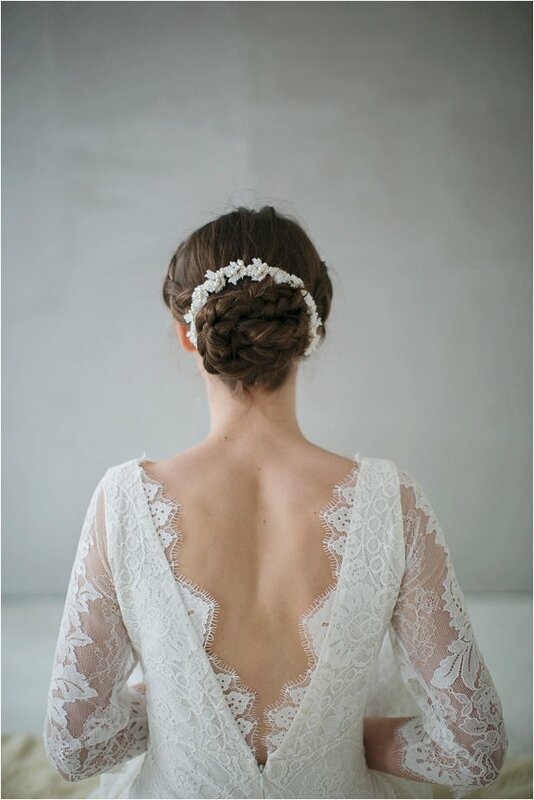 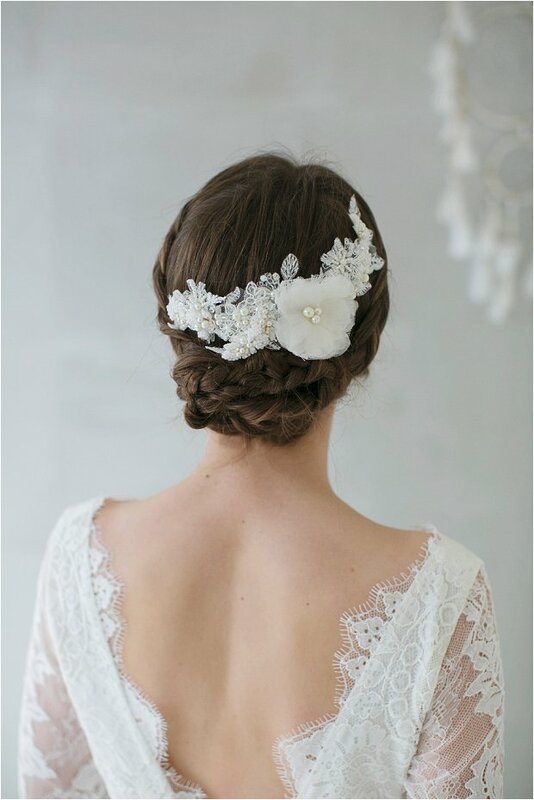 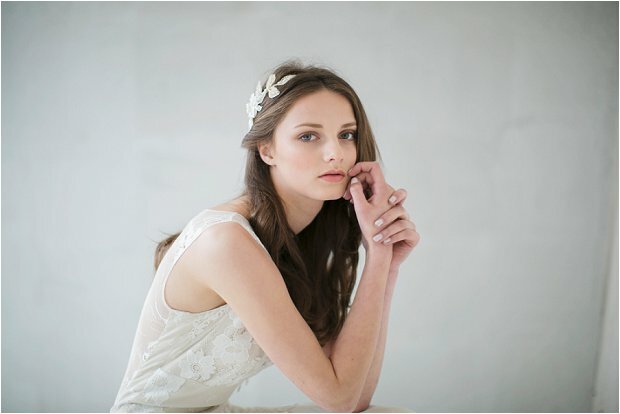 A refreshingly free-spirited approach to bridal accessories. 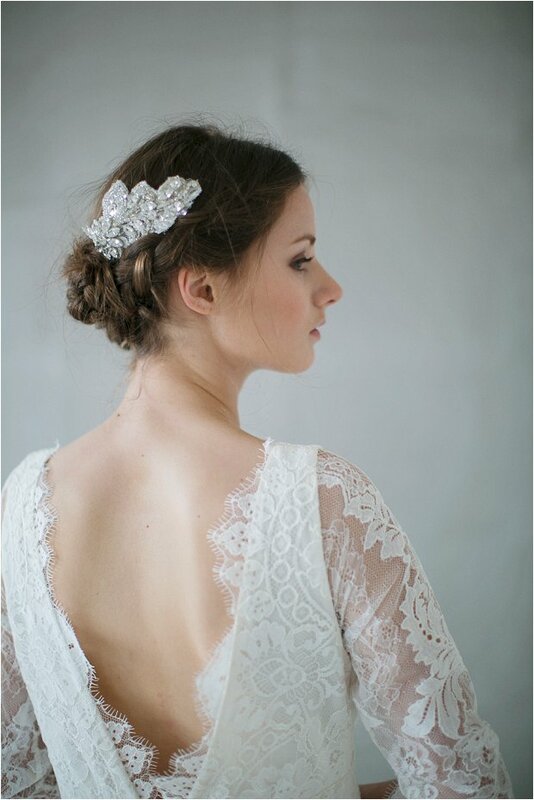 Megan loves truly unique, boutique style luxury. 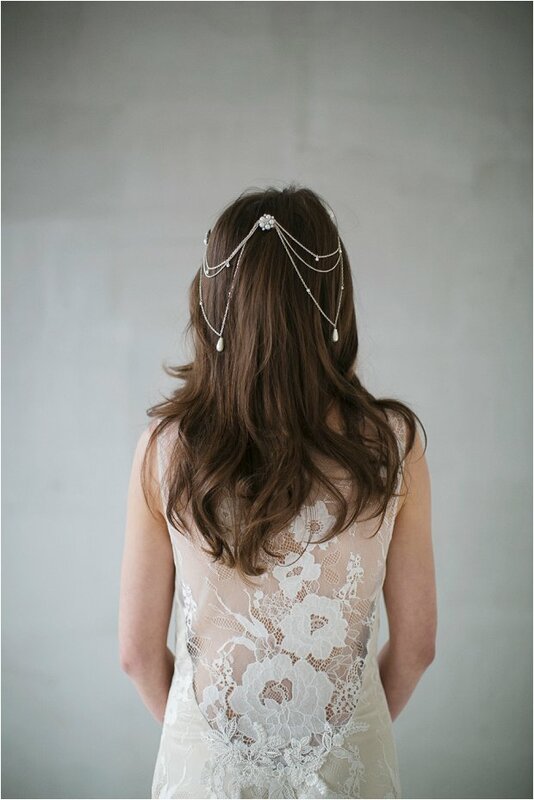 Megan released her first ready to wear collection in 2012 and now supplies these pieces to women across the globe. 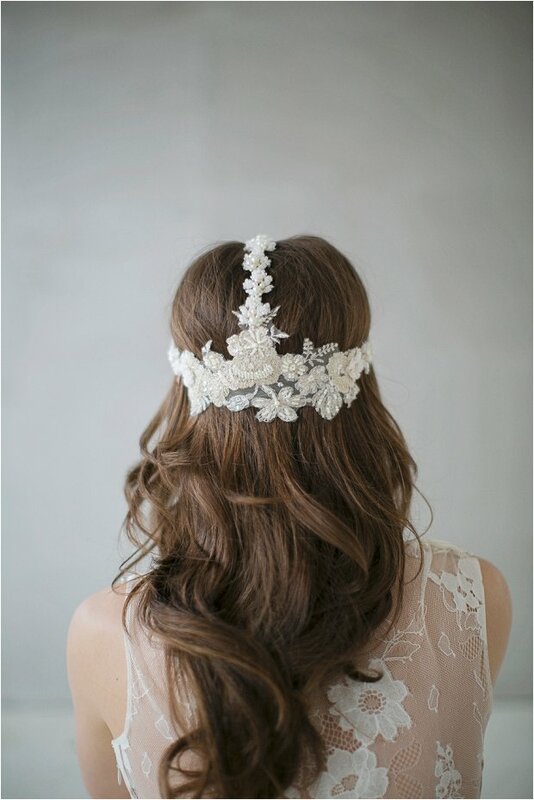 Inspired by the Native American tradition of the dreamcatcher and its unique powers to allow the flow of positive dream through its net. 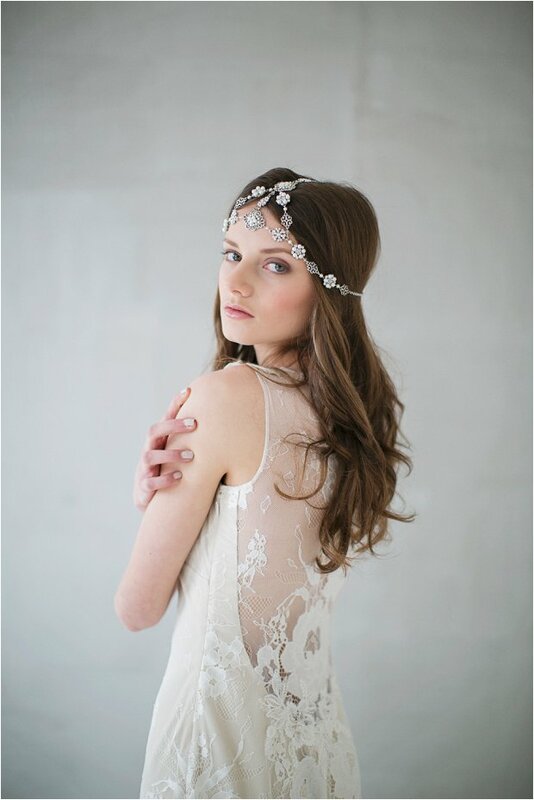 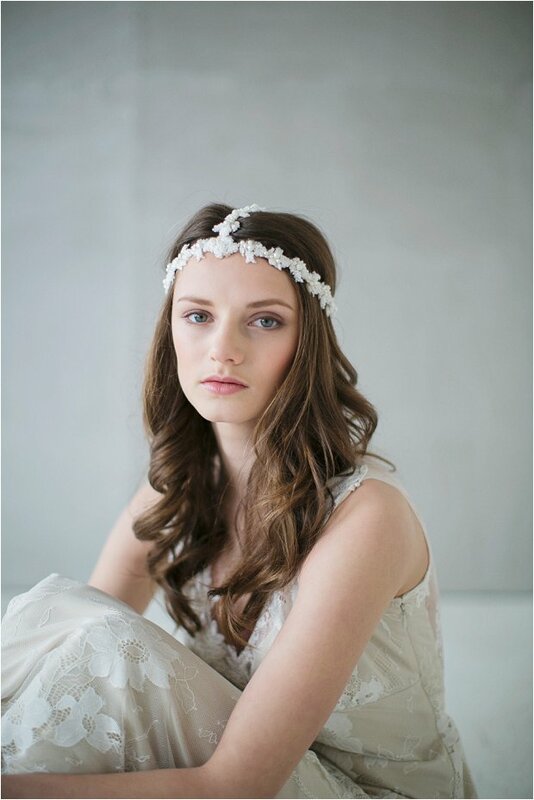 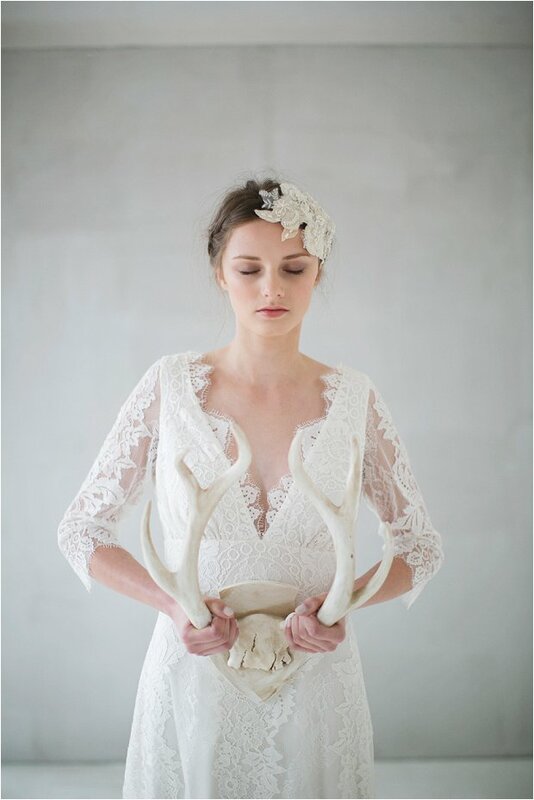 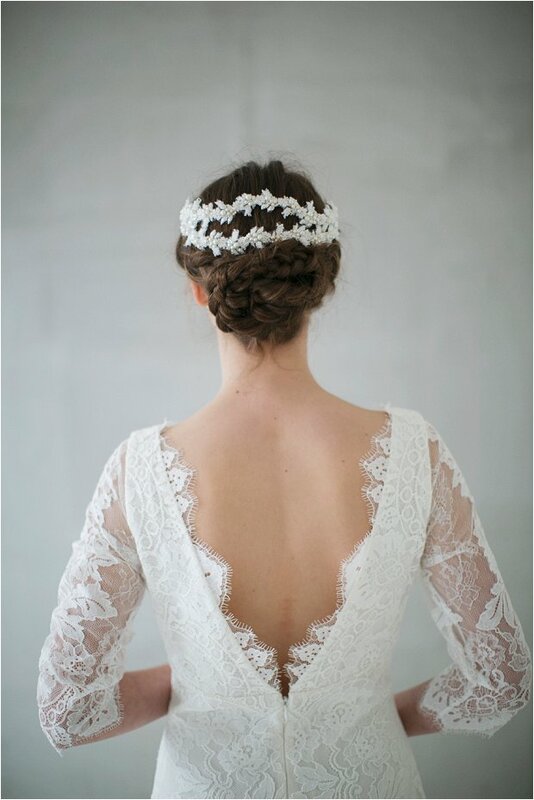 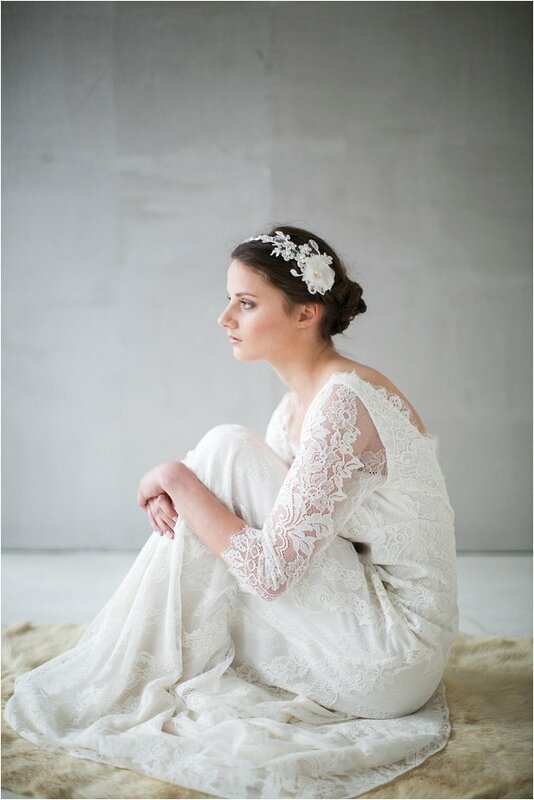 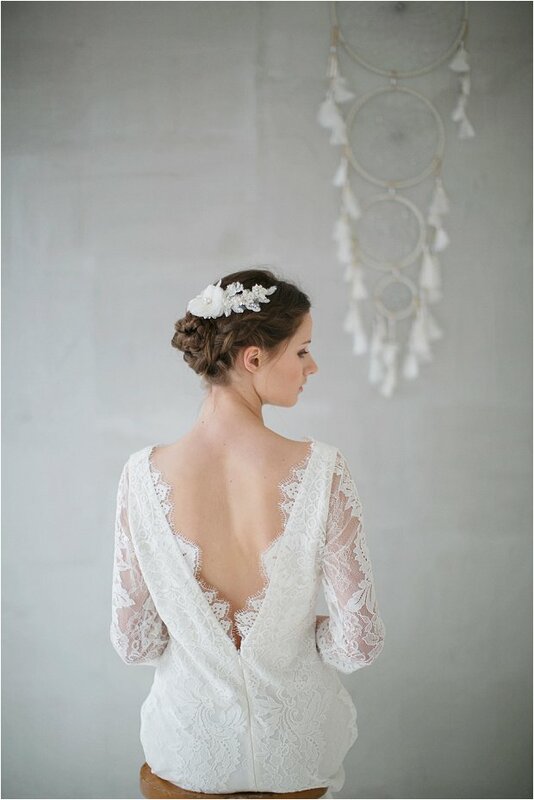 Megan Therese’s 2015 collection comprises of elegant headdresses, romantic dream worthy veils and feminine hair vines. 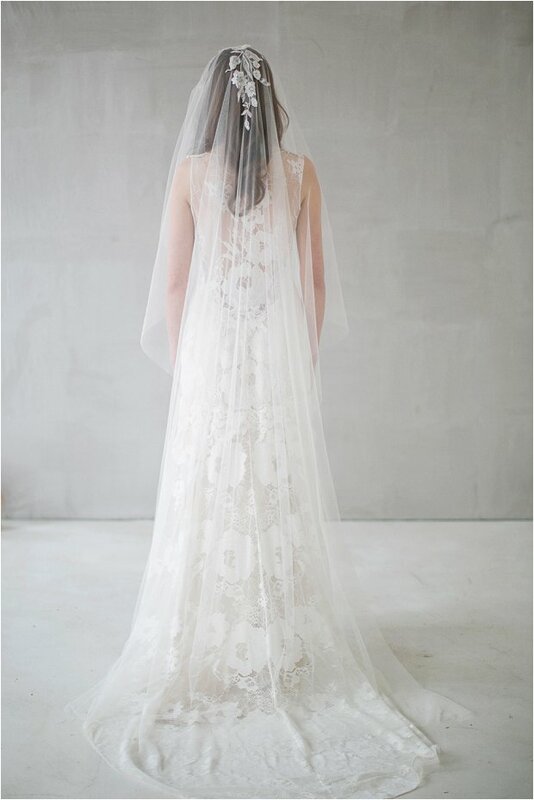 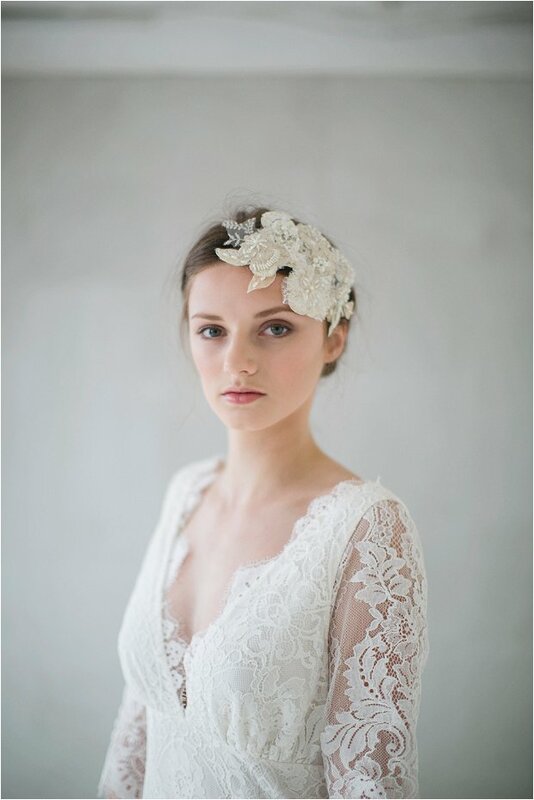 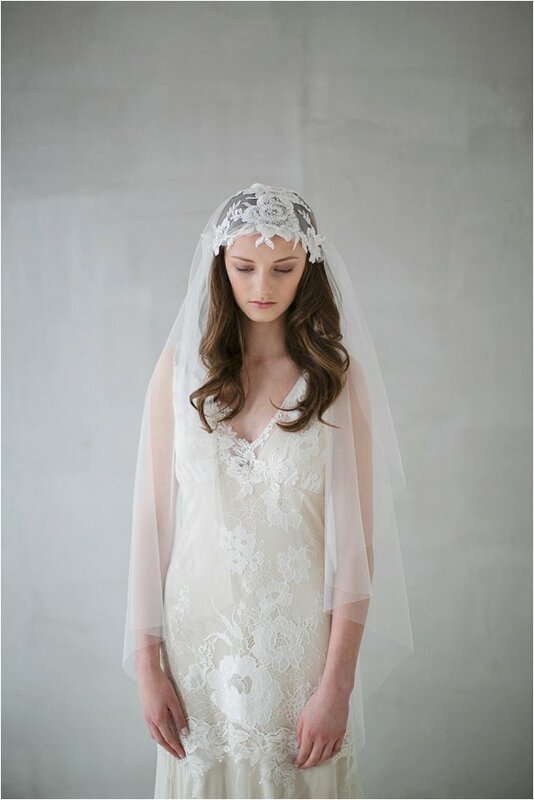 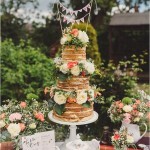 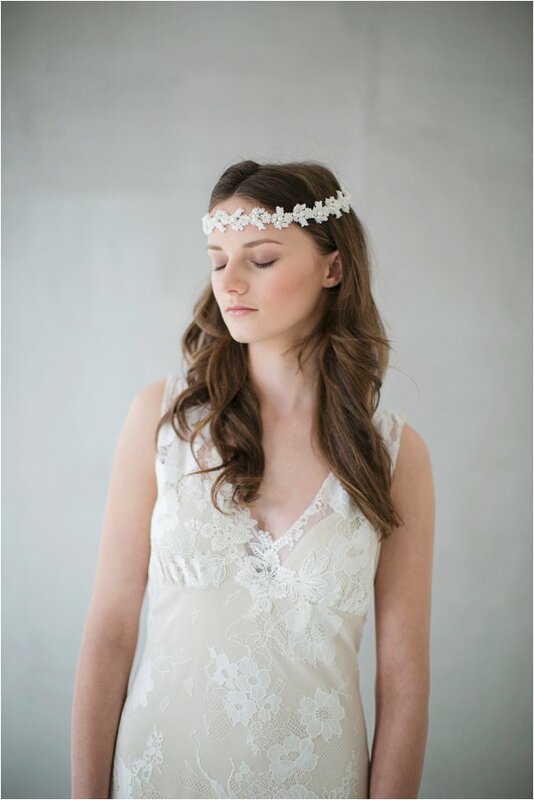 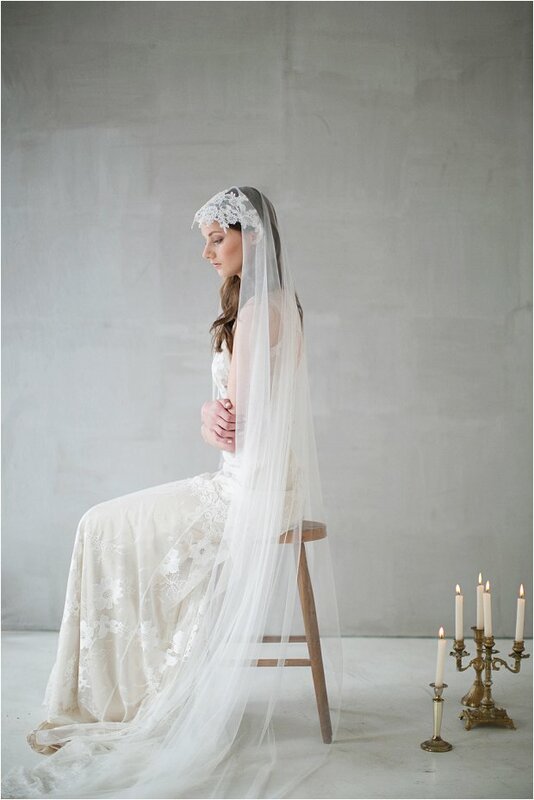 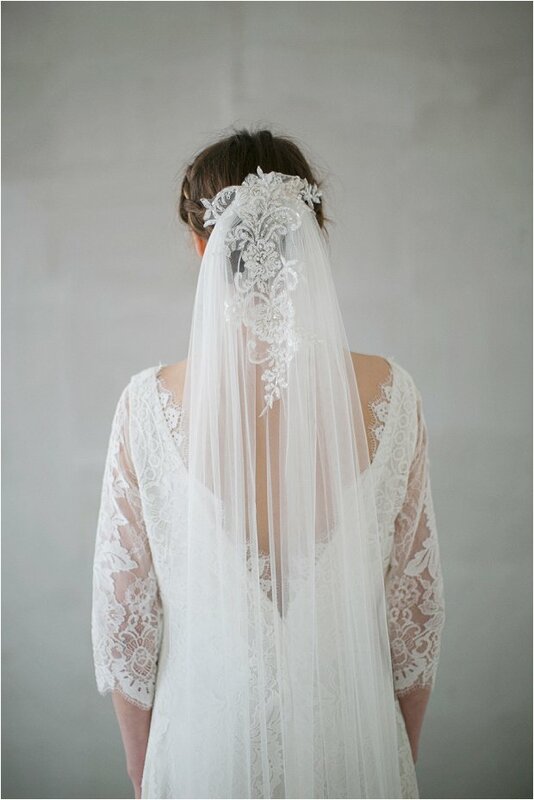 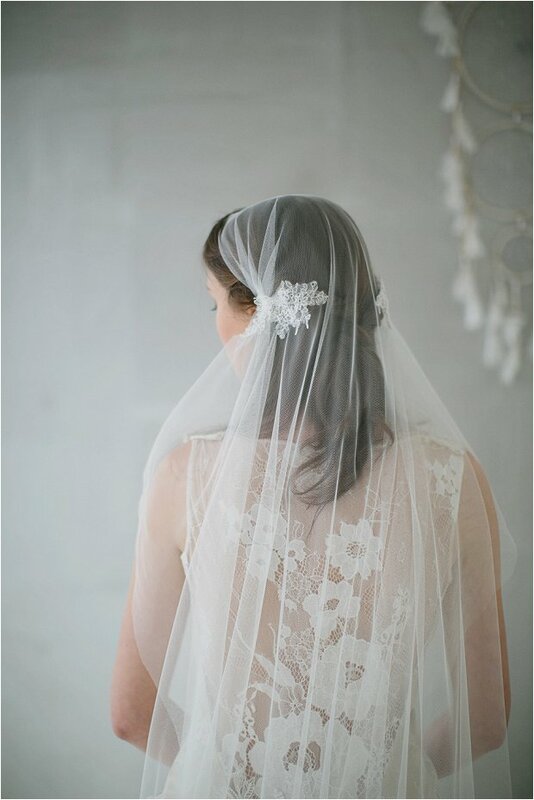 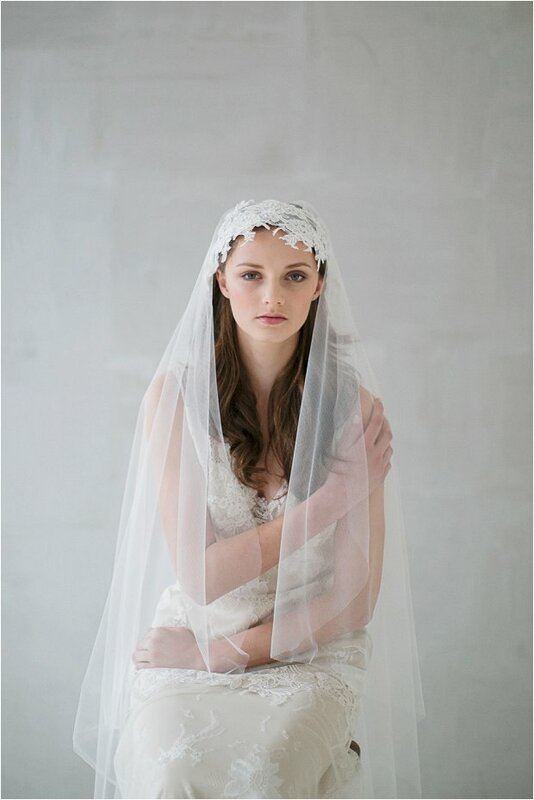 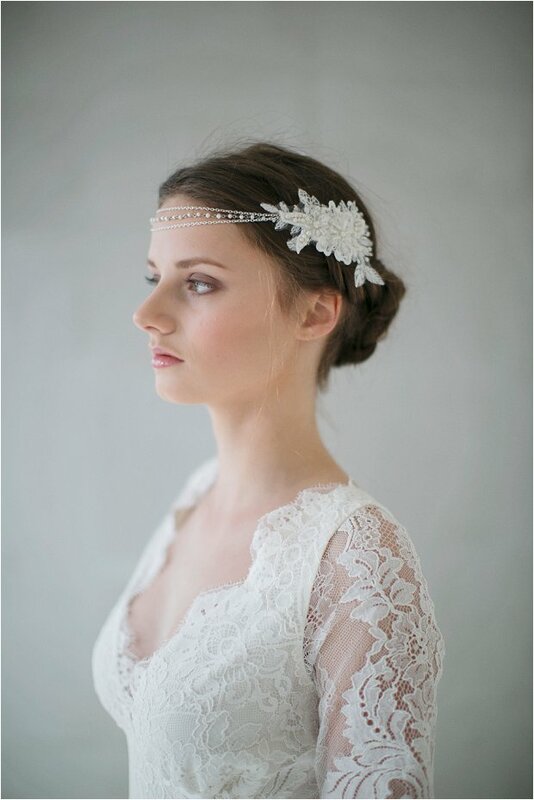 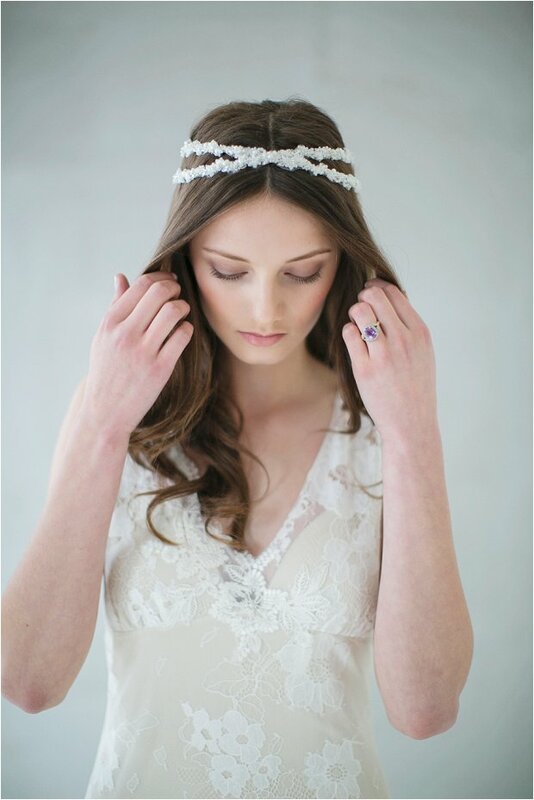 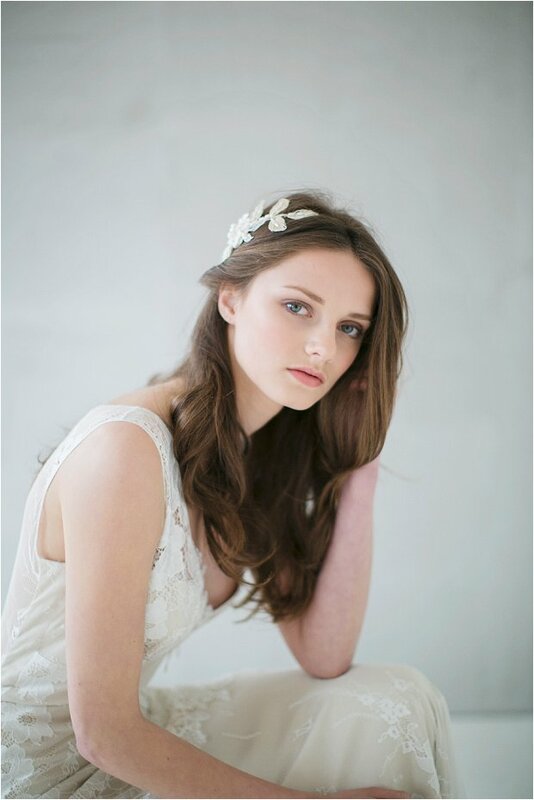 Soft ethereal tulle veils, luscious lace headdresses adorned with hand pressed silk flowers and exquisite beading. 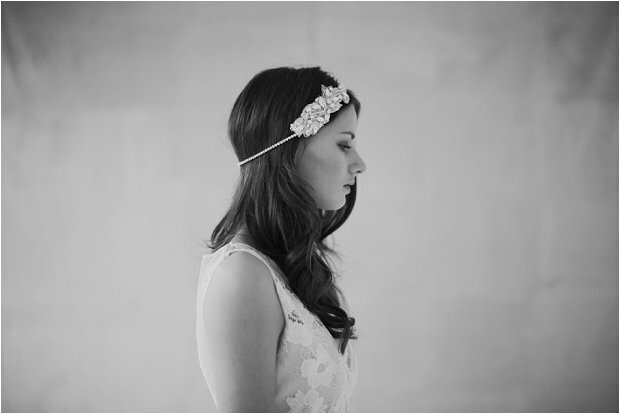 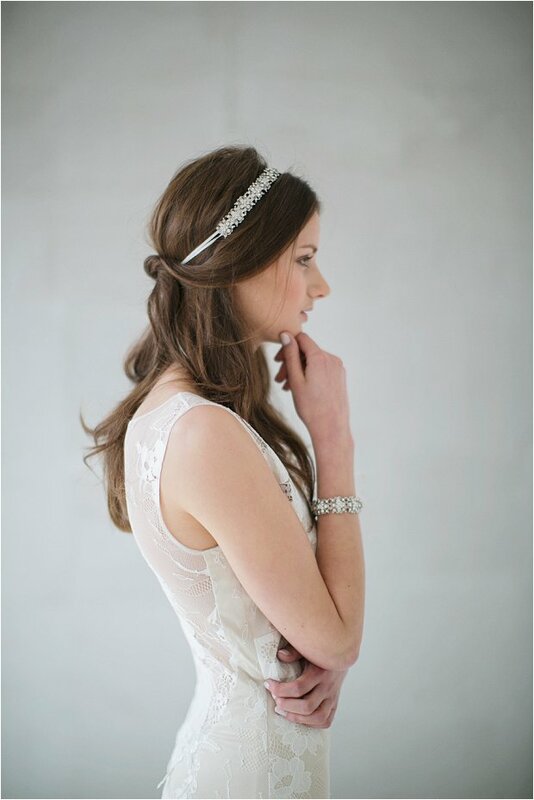 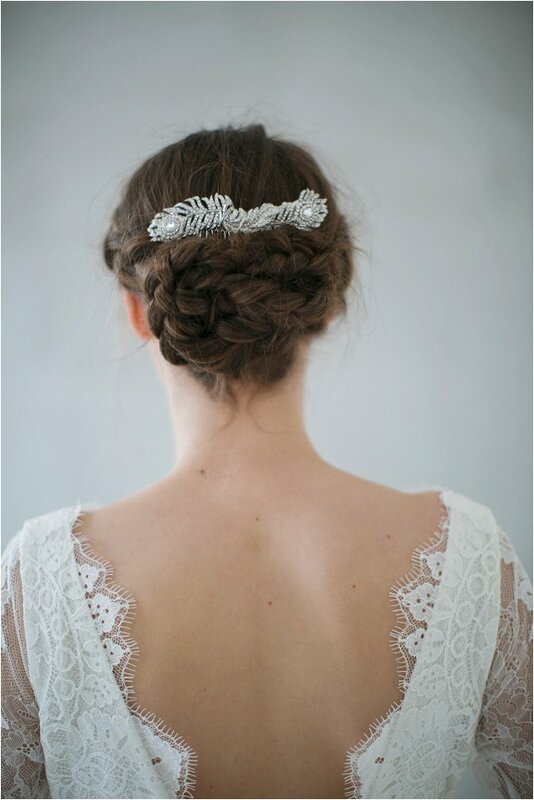 Bold statement antique silver headpieces resonate with Megan’s strong bohemian vibe. 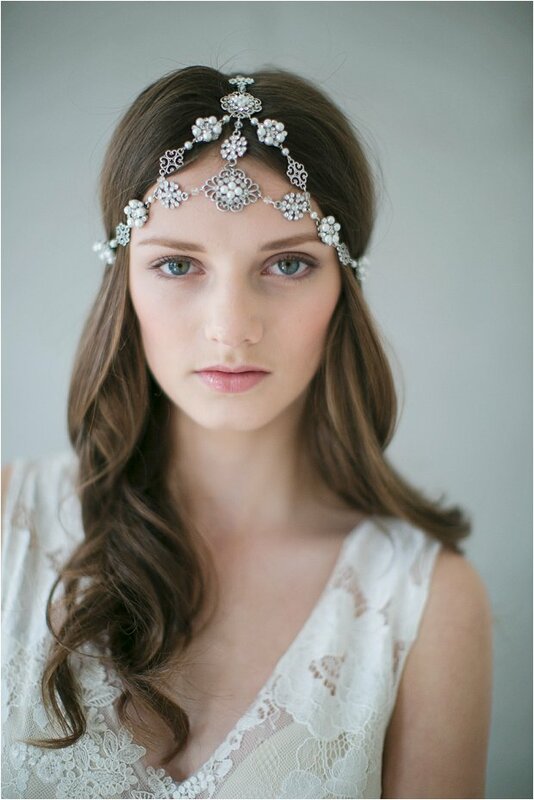 Stunning aren’t they!! 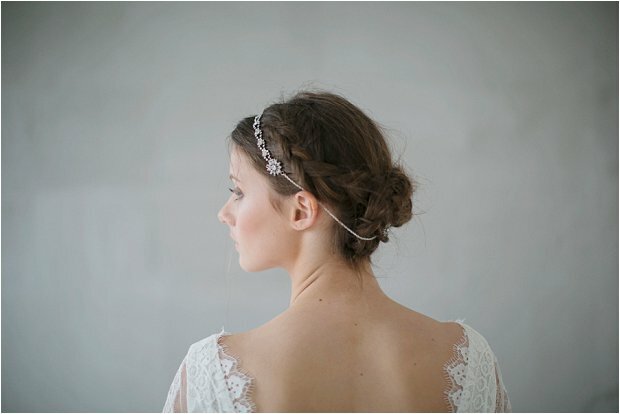 You can purchase them straight off her website here… Couture Bridal Accessories by Megan Therese, and excitingly, Megan also creates bespoke accessories for brides looking for something totally unique.